The power of negative internet publicity is evident as it seems that the peaceful protests of game developers, in a campaign known as Candy Jam has stunted Kings resolve in the trademarking of 'Candy' in the US. The mark had only been approved on January 5th of this year but the spark of controversy it created has been wide. This was done in the form of creating a slew of games with the word 'Candy' in them and themed with 'Candy'. This was an ingenious strategy since the value of King's trademark was flattened by the upsurge in these games. The idea of a trademark is to protect the uniqueness of your brand. By creating all of these games, the protesters effectively decreased the value of the mark, making it void. The decision to abandon the mark which came on February 24, 2014, was a welcome one. Trademarking of generic words is unfair, especially when accompanied with an agressive stance. 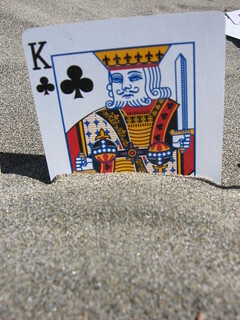 However, Kings trademark in the EU is still going strong, which means we may be seeing more battles in the near future.